There’s not a lot we can tell you about Paw Paw – except that we’ve been drawn to their exquisitely poetic music for only a short period of time feels like an eternity. 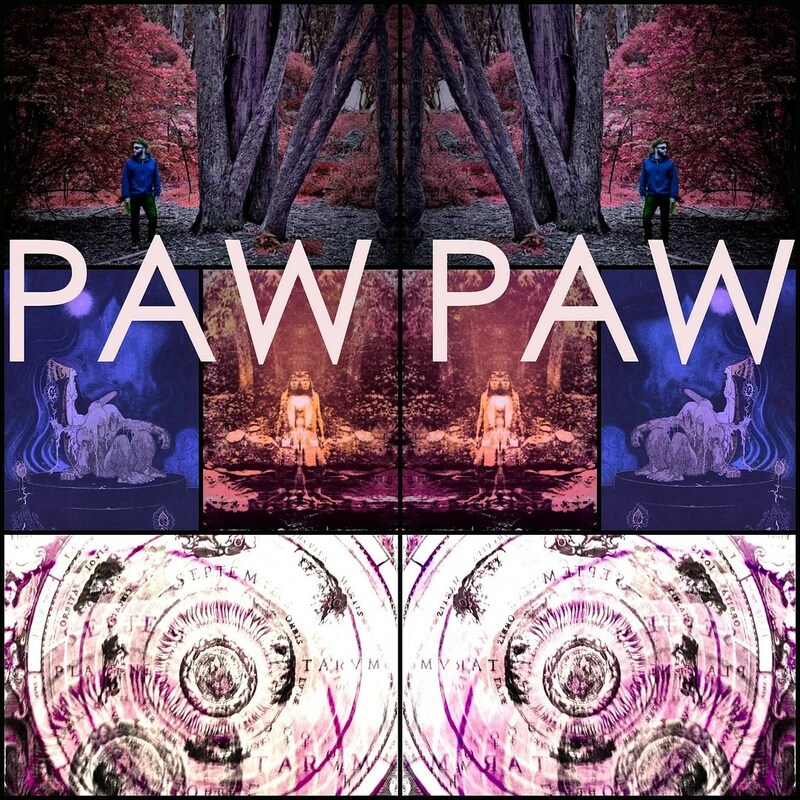 That the nature of Paw Paw’s music seems to be one that imparts upon the listener a sense of timelessness, a temporary term of eternity, is perhaps it’s greatest strength to these ears. That we could listen to Paw Paw’s most recent release – “Temporalis / Epiphysis” – for just a couple of weeks and yet now have difficulty saying for sure exactly when we first heard it should give some notion of the highly transportive nature of these sixteen songs. It seems an appropriate enough track for giving some sense of Paw Paw’s wares, with respect to both the natural blossoming that occurs in these songs and the distinctive atmosphere – the aura – they create. The way that atmosphere comes to life feels so effortless as to give the impression to the listener that it wasn’t created at all – that it simply exists, and what Paw Paw has done is to have tuned in to the proper frequency, the exact wavelength to execute their transmission. Maybe this is true. Maybe it doesn’t matter. And while “Temporalis / Epiphysis” sounds utterly effortless, we know that’s seldom, if ever, truly the case. Perhaps it’s closer to the truth to say that these songs sound completely focused, and completely natural. Maybe this is true. Maybe it doesn’t matter. What matters to us right now is that it’s almost impossible to express how the songs on “Temporalis /Epiphysis” have managed to inspire and illuminate. And that we don’t have to express this – you’ll hear it for yourself. Paw Paw’s “Temporalis / Epiphysis” is available at his Bandcamp page – along with a large selection of previous transmission. A double-cassette version of “Temporalis / Epihysis” is available at the Fire Talk Records Bandcamp page – along with a large selection of amazing releases.